Catching a Ride to Hell… or Not. 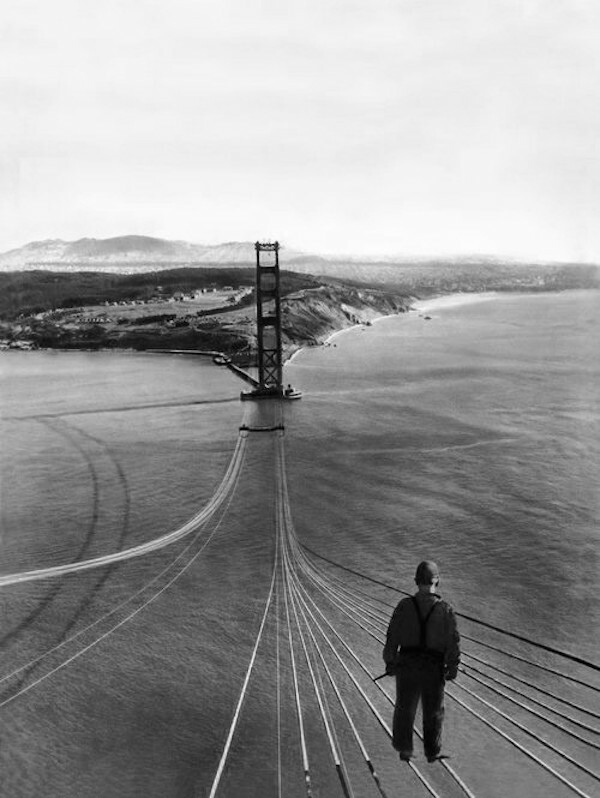 The Golden Gate Bridge was not the first rodeo for the men who built it. Coming from all over the country, they brought their bridge building experience with them, running with the devil at night and walking with the angels by day at 746 feet above San Francisco Bay. They were hell-for-leather guys, and there was no stopping them: not wind gusts, freezing fog, cold, heat, height or anything else, and not even a fall. Nineteen of them fell from the bridge and survived. Al Zampa, who now has a bridge named after him, said of the job: “I loved it. In those days, I could bite nails. No one could get insurance. 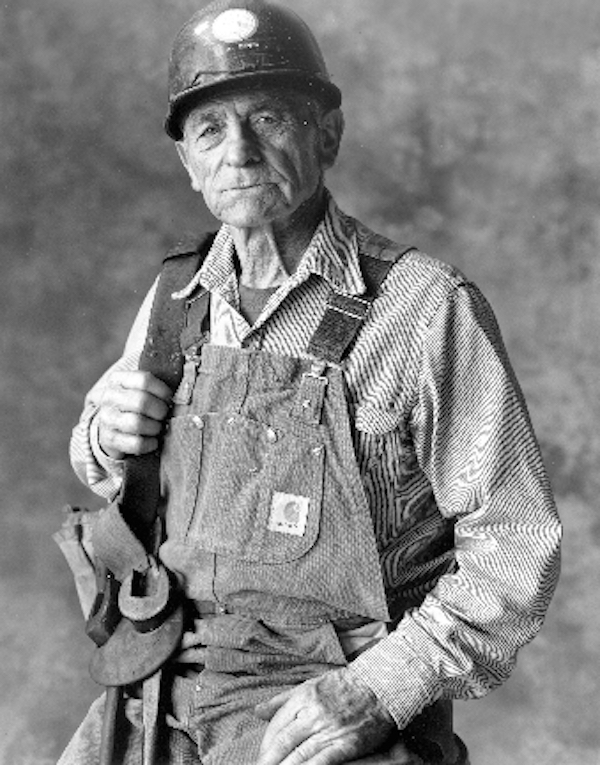 We lived hard and drank hard, loved to fight, shoot dice, chase women… or let them chase us because we had a lot of money.” The pay for the bridge men was 11 bucks a day in the hard times of the Great Depression, and it gave them the swagger and devil-may-care attitude of kings. 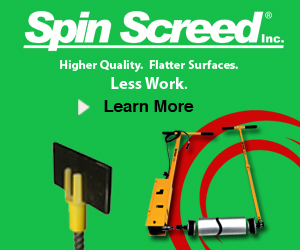 The chief engineer established many safety measures almost 40 years before anyone even conceived of OSHA. He made the men wear safety belts and the first hard hats, use face cream for skin protection, wear glare goggles and eat a diet that prevented dizziness. 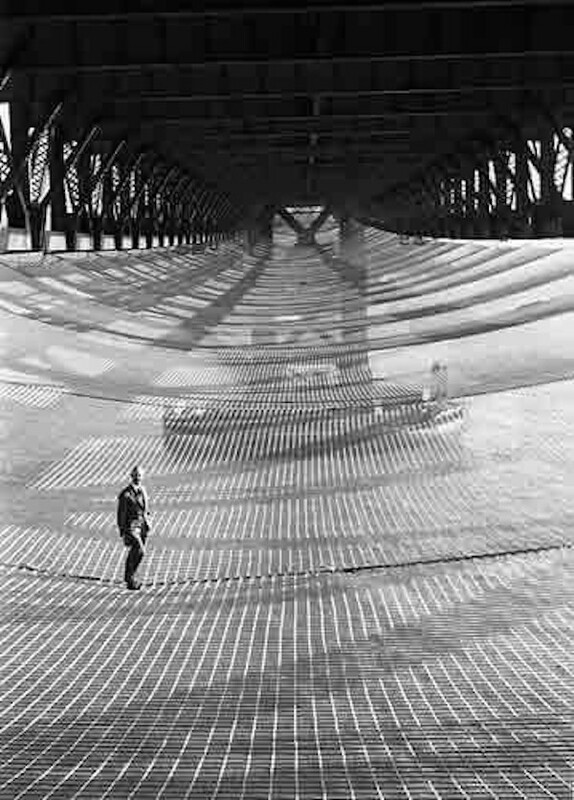 Most importantly, he ordered the construction of a safety net. When a worker fell from a bridge and did not survive, they said that he had “gone to hell.” A missed footing was the ticket that could send a bridge man there. 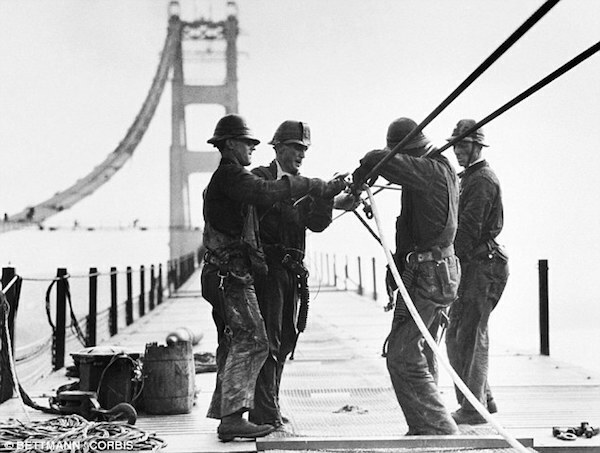 They were bridge men first and ironworkers, riveters, journeymen and concrete masons second, and they could do it all. Willing to prove it to anyone who said it wasn’t so, they had few challengers. Membership in the club was limited to guys like Zampa who stepped on a wet girder and landed in the net. 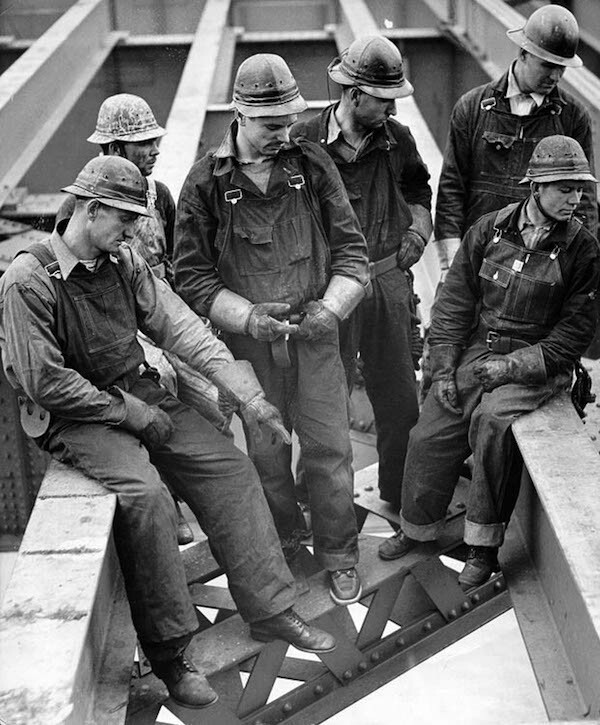 Fatalities were common among bridge men, and statistics predicted one death for each million dollars of construction costs. When a worker survived a fall from the Golden Gate, it gave the rough-and-tumble bridgemen bragging rights for their rather frivolous attitude toward life and for not going to hell. They may have tempted fate, but they made fun of death every chance that they got. Their grisly, gallows humor let them describe the ones who were saved in the net as only going “halfway to hell.” So they formed a club to mock death and flaunt their ability to dodge it. 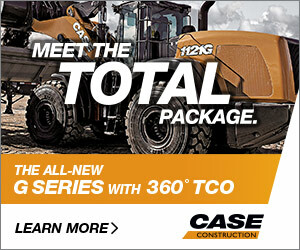 Fatalities did occur during the construction of the Golden Gate Bridge but not in the numbers that experts expected. At the cost of $35 million, the bridge could have caused the death of 35 men if the statistics for other projects applied equally to it. 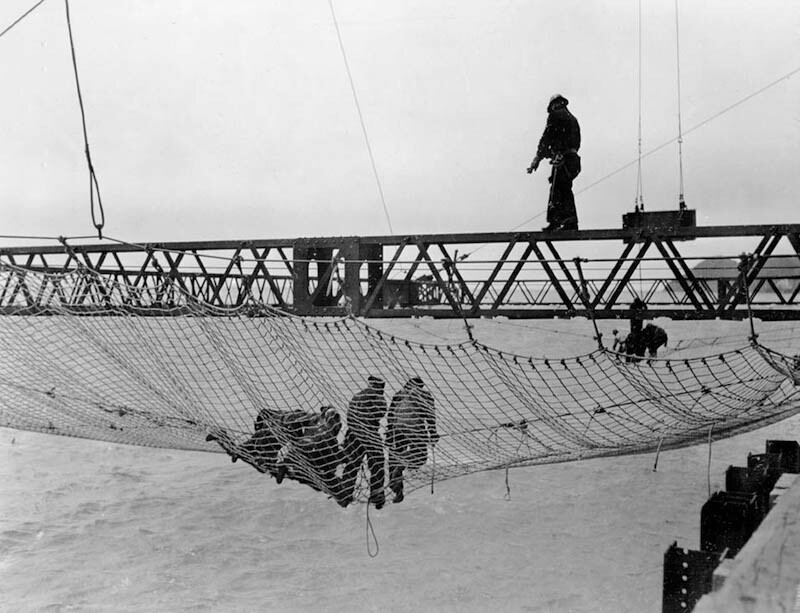 One death occurred from a falling object, and the removal of the scaffold from beneath the roadbed allowed a portion of it to fall into the net that could not support its weight. Ten bridge men went down with it.